Are you one of those people who wants to leave your mark behind in this world? If yes, you ought to consider organ donation. It is one of the greatest gifts that you could give others. You might save someone’s life or even improve someone’s quality of life. This way, your legacy will live on. Unfortunately, most doctors and surgeons in the world agree that there are a large number of myths and distorted facts surrounding the entire process of organ donation, and as a result of this, there is a lot of stigma associated with it. On that note, let us take a brief look at some of the most widely believed myths and false facts about organ donation. Only the young can donate: This is not at all true, actually. In fact, people well into their seventies can also donate their organs any time they want. The only criterion is that the person you are donating to, and yourself have to be a match. Only the ones who live a perfectly healthy lifestyle can donate: This is another widely believed myth that prevents people from coming up and donating their organs. It does not matter whether you eat processed food, are a smoker or even drink alcohol. As long as your organs are in full working conditions and are a match, then you are perfectly alright with going ahead and signing up. 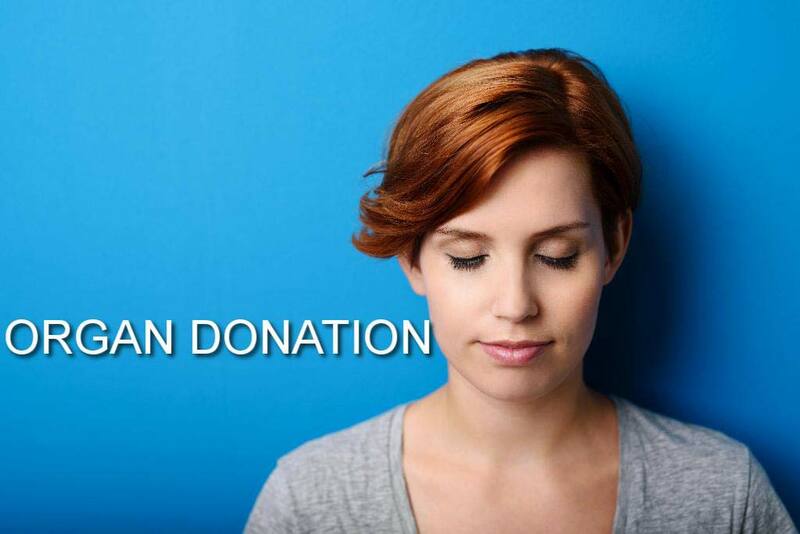 You can only donate vital organs: Believe it or not, every year thousands of people need all and any kinds of donations, including bones, heart valves, pancreas, intestines, eyes, skin as well as soft musculoskeletal tissue. Organ donation is not merely restricted to hearts, kidneys and lungs. The rich are at the top of the receiving list: This is perhaps the biggest misconception of all. Who gets the organ depends on the severity of their illness, how much time they have to live, and whether their blood type is a match with that of the donor. It has absolutely no basis on your financial and social conditions. Organ donation costs a lot of money: Believe it or not, if you are donating any of your organs, you do not have to pay a single penny, save for the disease or disorder that you are being treated for at the hospital in which you are staying. Organ donation is very common: Statistically, hardly 1% of the entire population donates their organs after their death, as a result of which there are millions of people all over the world who are waiting for important and vital organs. If you are a registered donor, then your treatment will be lacking: As a patient, the foremost task of your doctor is to do everything in their capacities to try and save your life. Just because you are a registered donor, it does not mean that the doctors will be lacking in their treatment and facilitating your death. My organs can be taken without my consent: This is utterly wrong. Your organs can only be legally donated, if you are a registered donor, only after your death. This means that they will not donate your organs without letting you know during any surgeries while you are still alive. Has Social Media Stunted Our EQ’s(Emotional Quotient)?